100% Privacy. I will never spam you. This blog contains affiliate links. I may earn a small commission to fund my coffee habit if you use these links to make a purchase. You will not be charged extra, and you’ll keep me supplied in caffeine. It’s a win for everyone, really. 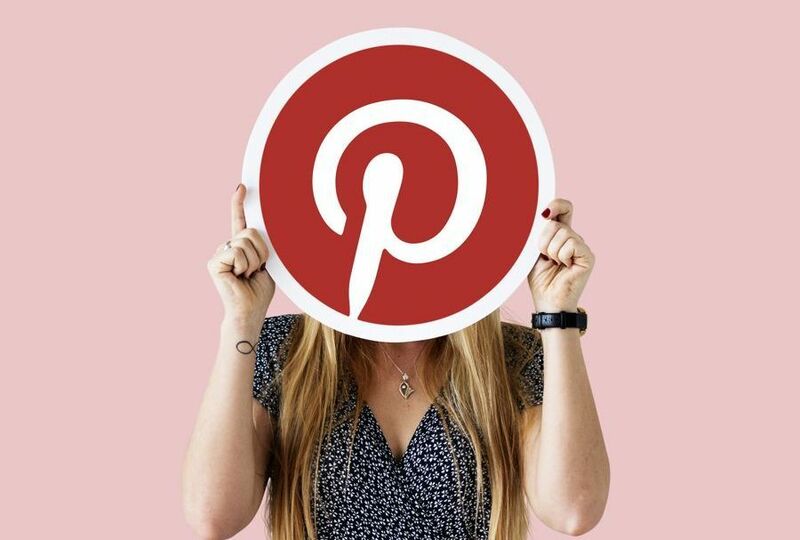 Copy and modify the code in this article, “7 Not-So-Obvious Pinterest Mistakes That Are Hurting Your Shares And Engagement,” to optimize your Pinterest Pins for usability and SEO. You can either add the code in the article manually or automate the process of adding it with the WPTasty plugin for WordPress. This will help you prevent errors that creep in when doing this manually (which happens pretty often). And while you’re here, download my Free Pinterest Marketing Guide PDF. Get entrepreneur inspiration, success mindset, motivation and marketing insights to help you create a business and life you love.